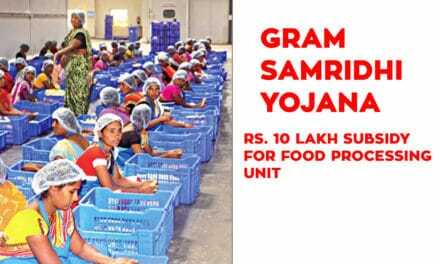 Pradhan Mantri Mudra loan yojana is one of the best schemes through which non-corporate, nonfarm or small enterprises can take load up to Rs 10 lakh. It was launched in the year of 2015 on the 8th of April. 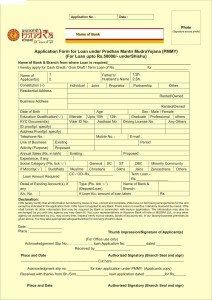 This scheme is classified as MUDRA loan which comes under PMMY. The loans are given by the different banks like commercial banks, RRBs, cooperative banks etc. The borrower can apply if they come in the above category. 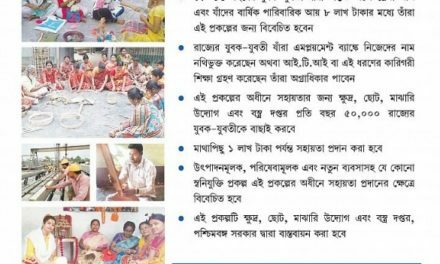 there are three products created by PMMY MUDRA that are Shishu, Kishore, and Tarun which generally signify stage of growth and the funding needs of the beneficiary as well as an entrepreneur and also give support and provide references for the growth. MUDRA is a refinancing agency which will extend its funds to Last Mile Financiers to enable them to reach out to the sector. Access to finance in conjunction with rational price is going to be the unique customer value proposition of MUDRA. It will use a variety of innovative financing means including technology to bring down the cost of funding for the ultimate borrower. 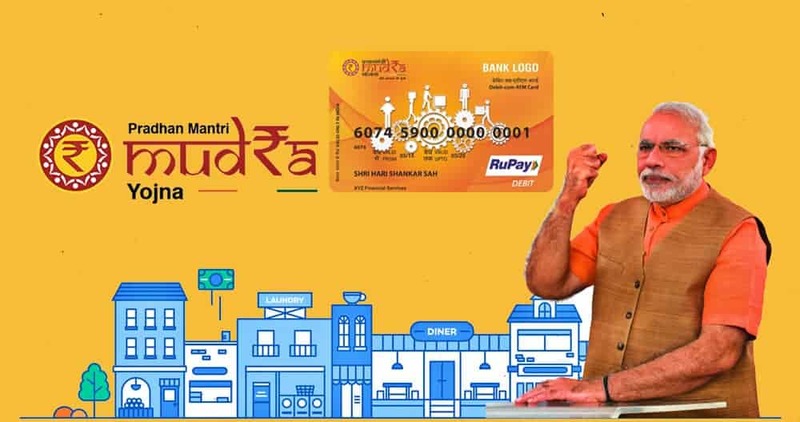 Mudra Bank would work on both ends, as per the scheme. It would ensure that proper and adequate credit facility is facilitated to the needy entrepreneurs on one hand, whereas, accurate and efficient recovery method is followed by the banks on the other, to create a justifiable and balanced credit system. You will have to repay the loans taken in a tenure ranging from 5 to 7 years. 1 Shishu RS 50 Thousand This stage would cater to entrepreneurs who are either in their primitive stage or require lesser funds in order to get their businesses started. Under this stage the applicant would be eligible to get up to Rs 50,000 credit. 2 Kishor Rs 5 Lakhs This stage would cater to entrepreneurs who have requirement of funds in the range of Rs 50,000 and Rs 5 lakh. This section of entrepreneurs would belong to either those who have already started their business and want additional funds to mobile the business or those who simply require this much of money to start up their businesses. 3 Tarun Rs 10 Lakhs If an entrepreneur meets the required eligibility conditions, he/she could apply for a loan up to Rs 10 lakh. This would be the highest level of amount that an entrepreneur could apply for a start up loan. there is no formal ways to apply for this scheme but if you need to apply for this scheme then you need to go your local’s banks and have to clarify about your business idea. 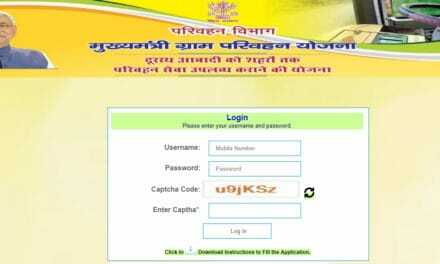 Then you need to fill the form of MUDRA yojana. If you have a current account in the bank then the process will start quickly and please make sure to take and save the invoice of every equipment which you will take for the business. Don’t forget to take acknowledgment slip for your reference.